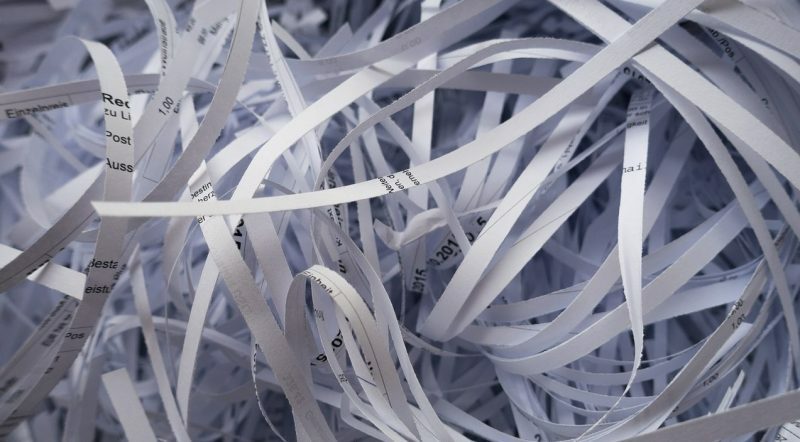 What will happen to the paper sitting in your recycling bin right now? Will it go to a landfill? Will it be digested by microbes to produce fuel? Will it be shredded and used to produce more paper? Join our ninth Nerd Night to learn more about the artistic and scientific aspects of paper recycling. Bio mass processing NMSU professor Dr. Brewer and UTEP artist Brioch Ochoa will discuss the aesthetic, environmental, and practical elements of paper recycling while leading a hands-on paper making activity for all guests. With a Ph.D. from Iowa State University in Chemical Engineering and Biorenewable Resources & Technology, Dr. Brewer is currently serving as an assistant professor in NMSU’s Department of Chemical and Materials Engineering. The Brewer Biomass Thermochemical Processing research group’s current focus addresses methods to transform waste materials into energy, into clean water, and into improved sustainability for agriculture. 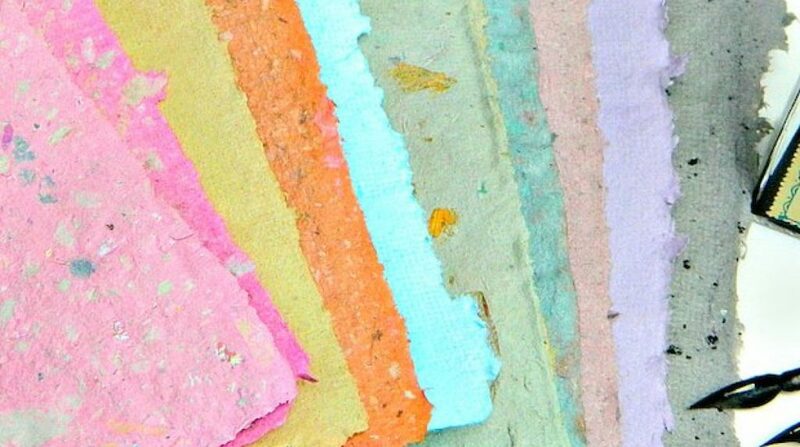 Local UTEP artist and paper producer, Brioche Ochoa leads workshops on artisanal paper making and vegetable dye use. Briseida Ochoa’s “Brioch” work includes photography, painting, mixed media, and printmaking. By applying abstraction, she creates intense personal moments created by means of rules and omissions, acceptance and refusal, luring the viewer.